Please never exceed the maximum load Connection. Widely used in Industrial automation, LED displays, CCTV, communications, etc. 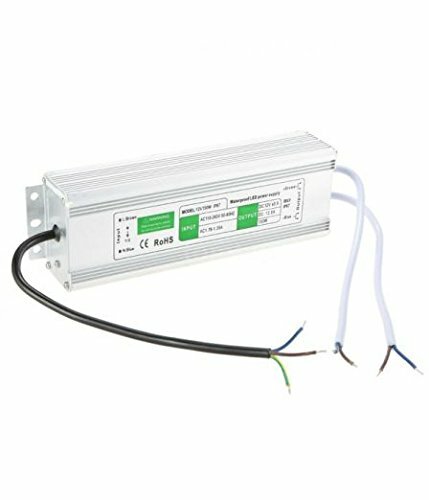 Fits most devices with DC12V such as LED lights, LED strip. If you have any questions about this product by Culver LED, contact us by completing and submitting the form below. If you are looking for a specif part number, please include it with your message.